you could be generating donations to NOAH – at no cost to you? 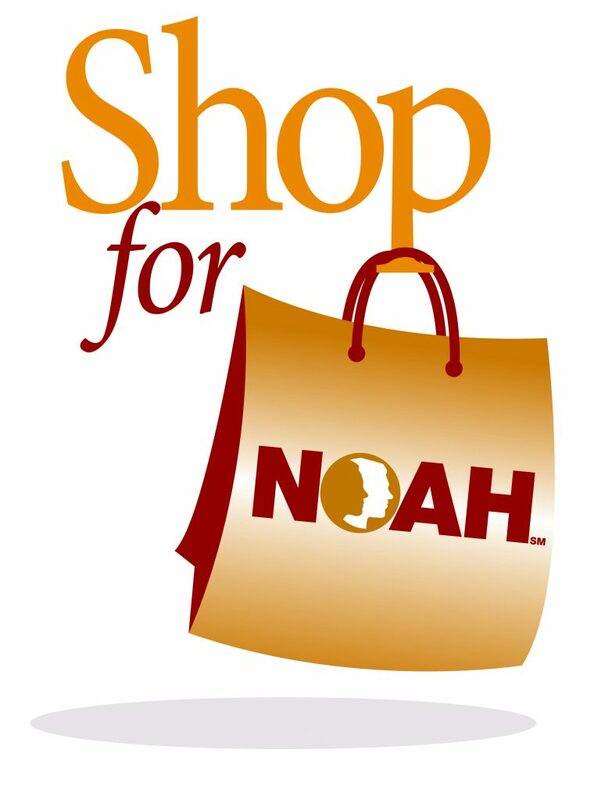 Visit the following sites to learn more on how to support NOAH programs when you shop! Check out our online store to purchase books, gear, single issues of Albinism InSight, and more! (on average 3% of your total purchase). Visit iGive.com to learn more! donates to National Organization For Albinism And Hypopigmentation. When you shop AmazonSmile, 0.5%of your total purchase goes to NOAH. 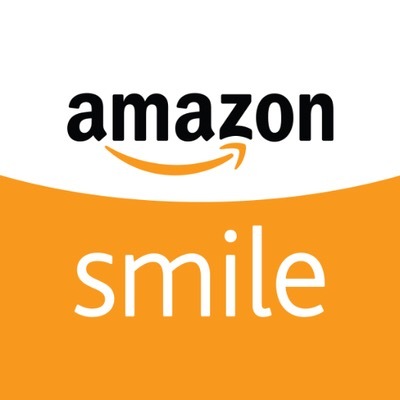 Amazon’s charitable shopping program allows you to choose NOAH as the charitable beneficiary of 0.5% of all your Amazon.com purchases at https://smile.amazon.com. Once signed into your amazon.com account, search “NOAH” and then select “National Organization for Albinism and Hypopigmentation” as your designated charity of choice. 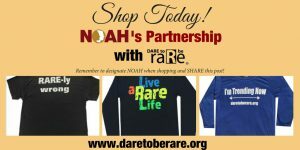 You can support NOAH when you shop Dare to Be Rare apparel and accessories! featuring items with the NOAH logo! 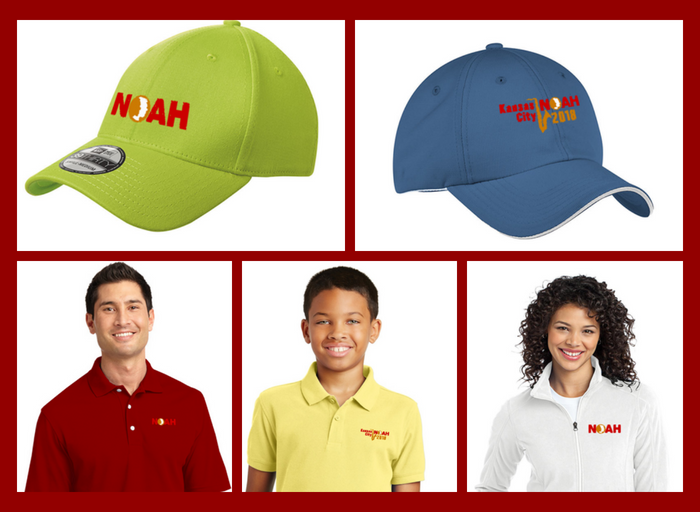 Check out the wide assortment of available items at noah.qbstores.com.